- We are unusually good at our jobs. Change the logo and the message is the same, goes the chat. It's all so 'vanilla'. The obvious and much noted response is that if you either don't care about your clients or aren't any good at your job, then you should not even be in business. It's not a differentiator, it's a prerequisite. PKF Cooper Parry, an East Midlands accountancy firm have, in this sense at least, 'ripped up the rule book'. The whole focus of their marketing is not on their clients but on themselves - or more accurately on their Culture. They are growing fast, the fastest growing Accountancy in the UK in fact, so certainly it is successful. But this is not their biggest boast. 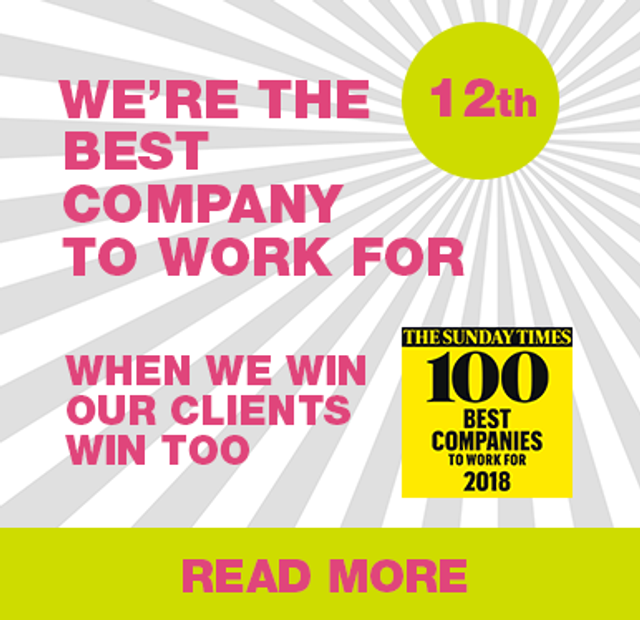 The big boast, the boast on a pop-up banner before you even get to the reception desk indeed, is that PKF Cooper Parry is 12th on The Sunday Times' Best Companies to Work For list. And the big ambition next year is to be No.1 on that list. The logic goes: Be a great place to work, and the best people will want to work for you. A good workplace adds motivation and productivity and they will do the best work for your clients - and everyone wins. It's working well but it is not without its downsides. The firm's culture has a far greater exposure in their marketing than the accountants who, in practice, would be doing the work - whether this is 'enough' from a marketing standpoint is the bigger question. In my experience, the clients of a Professional Services firms are not wildly interested in them beyond their ability to quickly solve the client's unique problems. 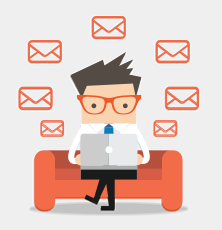 The more domain and technical expertise they can bring to bear on those concerns, the better. It is likely to be better advice and it will quite possibly be cheaper too; they aren't learning the issues on their clients' time. The problem with the 'vanilla' - caring and quality - statements above is not for a moment that they are wrong - it's just that they are boring. Demonstrating the knowledge of your experts in an authentic, human-first way allows you to bring the culture of the firm to the fore, and to show your client & domain focus at the same time. All that being said, massive kudos and all success to PKF Cooper Parry for taking a different path with real conviction. Their offices are very cool and their story well told.